Very Good. 352 p. None. Our lives are driven by a fact that most of us can't name and don't understand. It defines who our friends and lovers are, which careers we choose, and whether we blush when we're embarrassed. 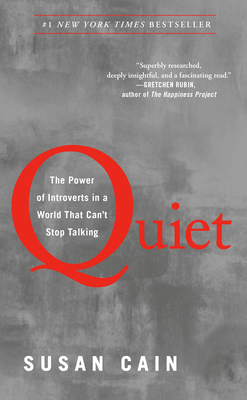 This title shows how the brain chemistry of introverts and extroverts differs, and how society misunderstands and undervalues introverts.